Engage with Microsoft Dynamics experts and peers in the community. Get answers by posting questions in the forums, reading blog and how-to articles, and watching videos. 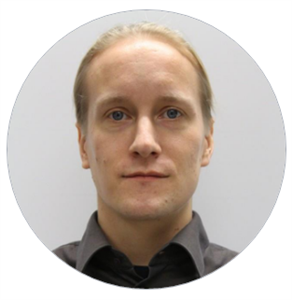 Meet Nikolaos Mäenpää, Technical Specialist for Dynamics 365 for Finance and Operations / Dynamics AX. Get help on your Dynamics 365 application solutions from qualified experts in the forums, read blogs and how-to articles. Make smarter decisions with business intelligence along with getting rich insights about your customers, products and employees using AI Apps and Power BI. Start a discussion or get help in our community forums for the following products. Master Dynamics in a whole new and fun way using Learning Resources. Explore our learning courses, learn as much and when you need it, and collaborate using fellow explorers. Join a Dynamics user group in your city to collaborate with fellow users, attend meet ups, access resources and share rich ideas. User groups are organized by our partner organization Dynamic Communities Inc.